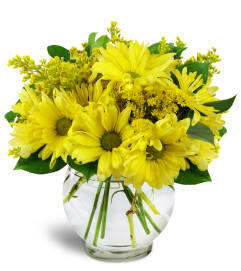 Our Pitcher of Serenity™ is a stunning way convey your best wishes for any occasion! What could be finer than soothing and fragrant white blooms and a cheerful green ceramic pitcher? 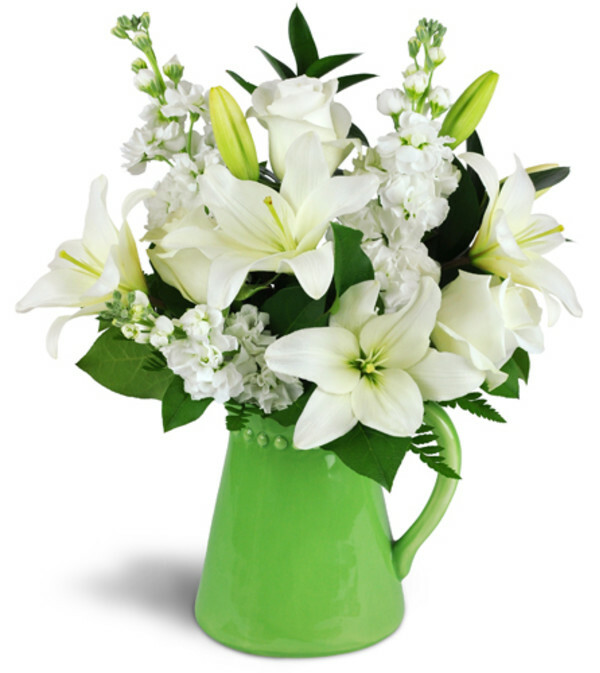 Creamy white lilies, roses, and stock are a stunning combination in a fun ceramic green pitcher! 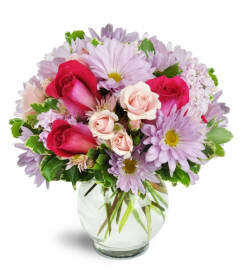 Perfect for a Spring birthday or any special occasion.